Your vehicle should have four levels of ignition; off, accessory, on and start. 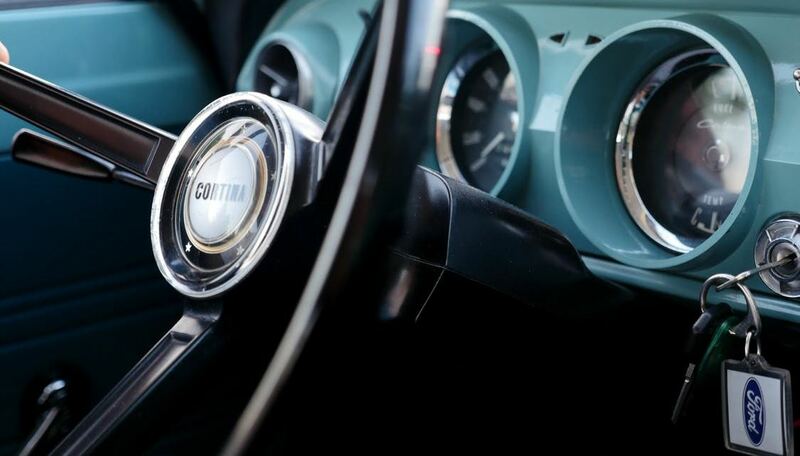 If your vehicle skips any of these levels, it is likely a fault in the ignition switch. Your dashboard lights should all turn on when your vehicle is in the “on” position. Your immobiliser circuit may be faulty due to not being able to detect the “rolling security codes” between your key FOB and the induction aerial circuit often in the ignition key barrel. Increased fuel consumption due to fuel not igniting properly. A misfiring engine while driving. Your vehicle struggles to start or doesn’t start at all. Problems starting your engine. 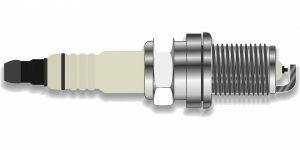 The ignition coil cannot supply the necessary amount of energy to the spark plugs. Your engine is stalling, particularly when it the engine returns to idle (around 750 rpm or lower with an engine at operating temperature). The engine has to work harder when an ignition coil is faulty, often resulting in a louder engine and increased fuel consumption. A “ticking” noise can be heard from the ignition coil while the engine is running, indicating that the ignition spark energy may be tracking outside of the ignition coils insulation. Sometimes, ignition-related problems can be attributed to a car battery that is due for a replacement. Over time, the battery will lose its ability to hold a charge as efficiently, resulting in it going flat more often. When the battery is flat, the engine will not start. For more information about batteries, visit our battery replacement page. If you suspect your vehicle has a fault in its ignition system then we can help! At Grimmer Motors, our qualified, experienced and skilled mechanics are trained to use the latest in electronic diagnostic equipment to quickly find the source of your engine problems, saving you time and money. We can then provide reliable, high-quality repair solutions in order to get your vehicle running correctly. We provide reliable ignition system repair for all vehicles, regardless of their make and model. Contact us today to book your appointment. 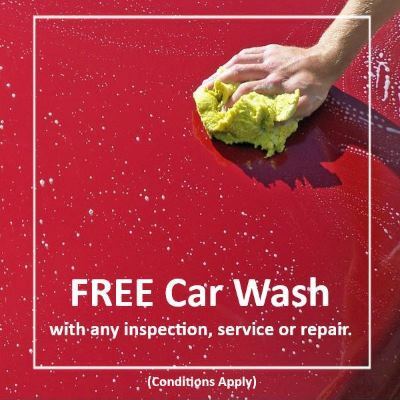 Bring your car in for any service, inspection or repair work and we will clean it for free! 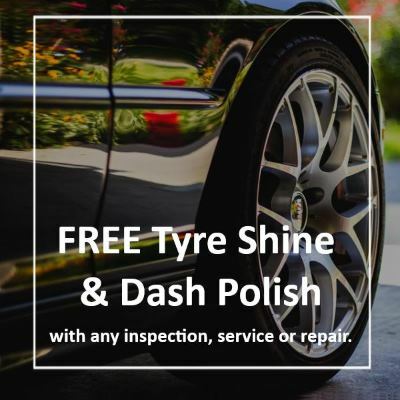 Every car that we inspect, service or repair will receive a FREE tyre shine and dash polishing (with your permission). Electronic tests detect fault codes and provide details about your vehicle’s health. 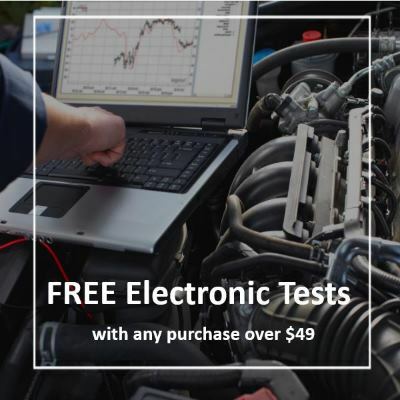 Spend over $49 in store and receive electronic tests on your vehicle. Very good workshop! The staff are friendly & professional. Their charges are reasonable! A reliable place to take you car to. Grimmers sourced a part for my car in 1 day that another garage had been 'trying' to do since December 2017. My car was ready for pickup two and a half hours after I dropped it off. Every staff member I spoke to was friendly and helpful. I have never had such good service. Outstanding!!! 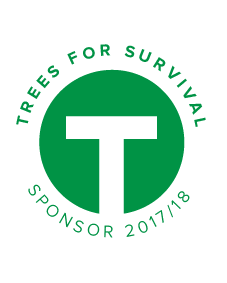 © Copyright 2017 Grimmer Motors Ltd. All rights reserved.